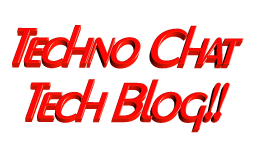 Auto Backup | Techno Chat|Tech Blog!! 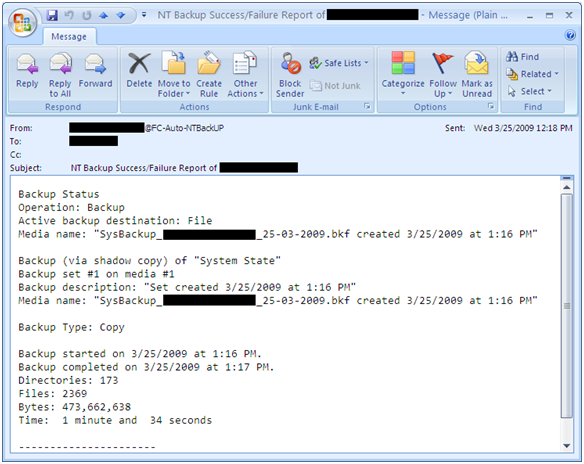 A very simple script for automate user profile backup and restore. Easy to use, and highly customizable, so you can modify it as per your needs. Posted in Scripts, Windows. 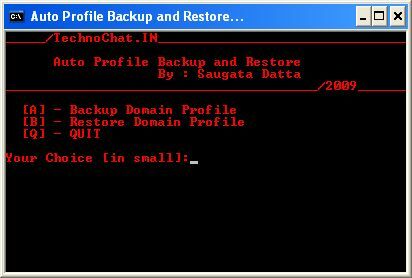 Tagged Auto Backup, backup and restore script, profile backup, windows XP user profile backup.